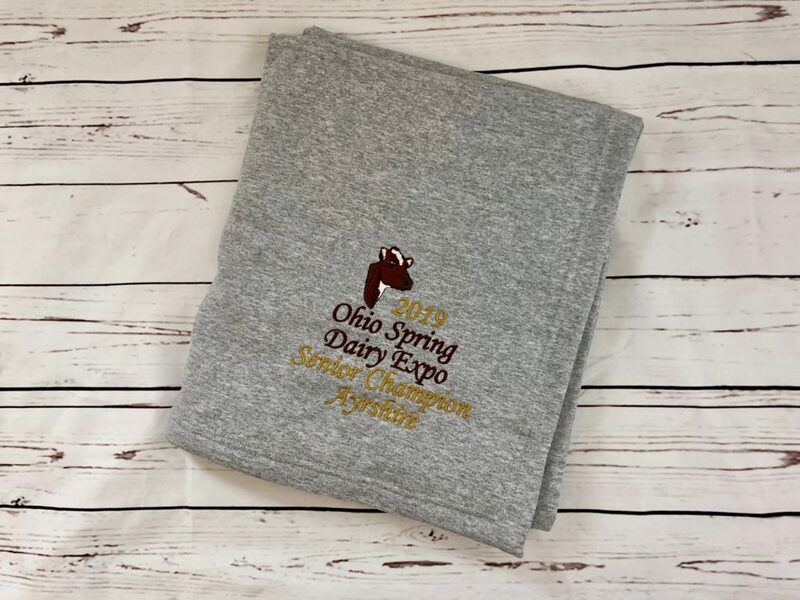 Grand Champion Designs – Your source for modern dairy artwork and breed apparel! 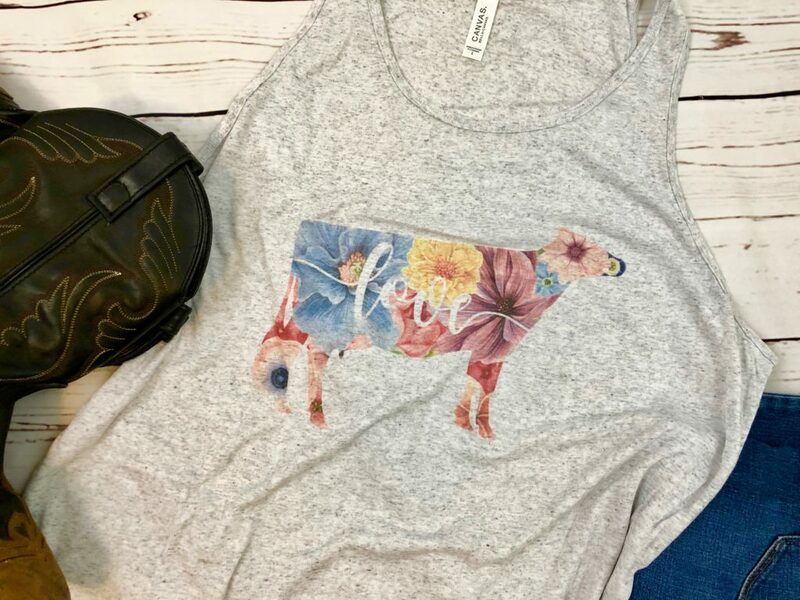 Grand Champion Designs is proud to provide top-of-the-line custom embroidery, engraving, and apparel featuring modern breed-ideal dairy cow artwork. 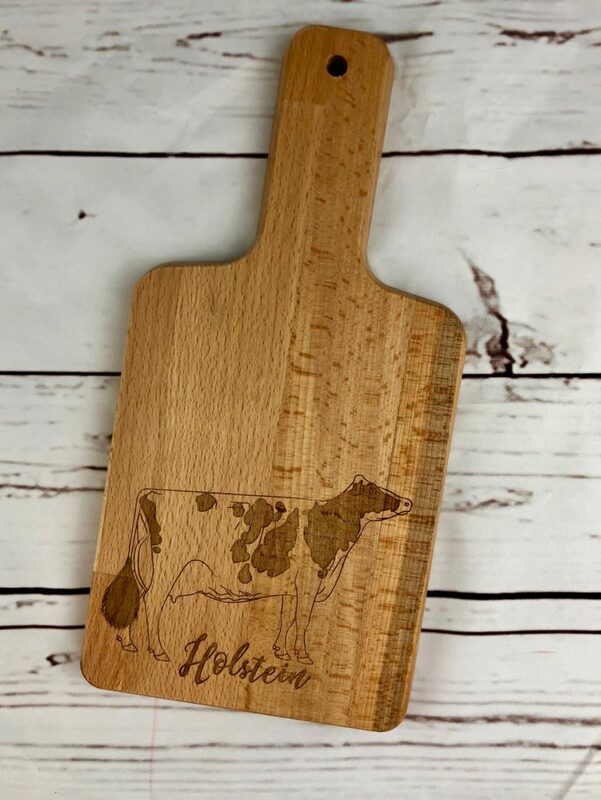 All of our dairy cow artwork is hand-drawn using high-quality software so you can print, engrave or embroider in beautiful detail. 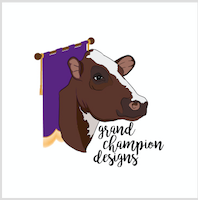 Whether you’re looking for breed apparel, custom embroidery or show award ideas, Grand Champion Designs is your source for breed-ideal artwork that will make any dairy enthusiast happy. 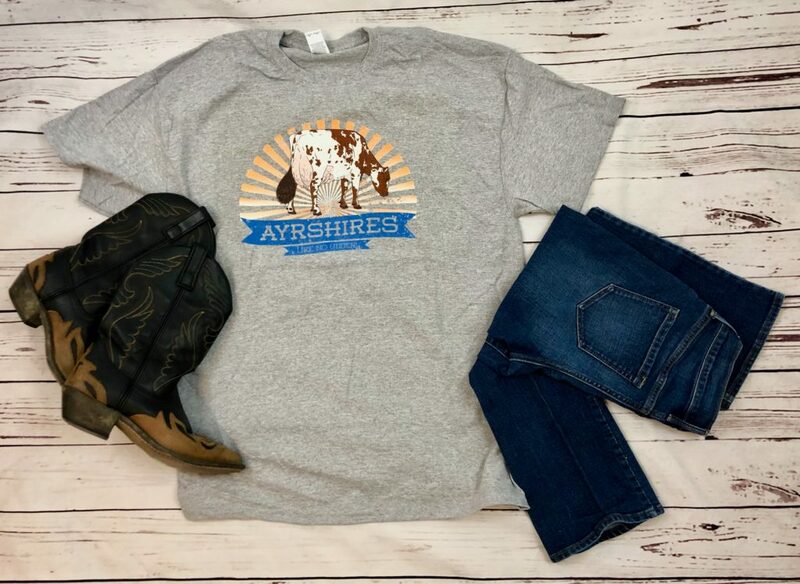 We are happy to help you with a custom order! We offer full service screenprinting, embroidery, and engraving, with options to fit any budget. We can do bulk pricing for larger orders, such as class awards! We’ll draw your favorite cow to use for your project, or you can choose from our ready-to-use artwork! Send us an email to chat about your ideas, and we’ll get you a free quote. All items in our store are currently pre-order only. Our next pre-order period runs now through April 30, 2019. Screenprinted orders will ship three weeks after close of pre-order period. Embroidery and engraving items are currently on a wait of at least three weeks. 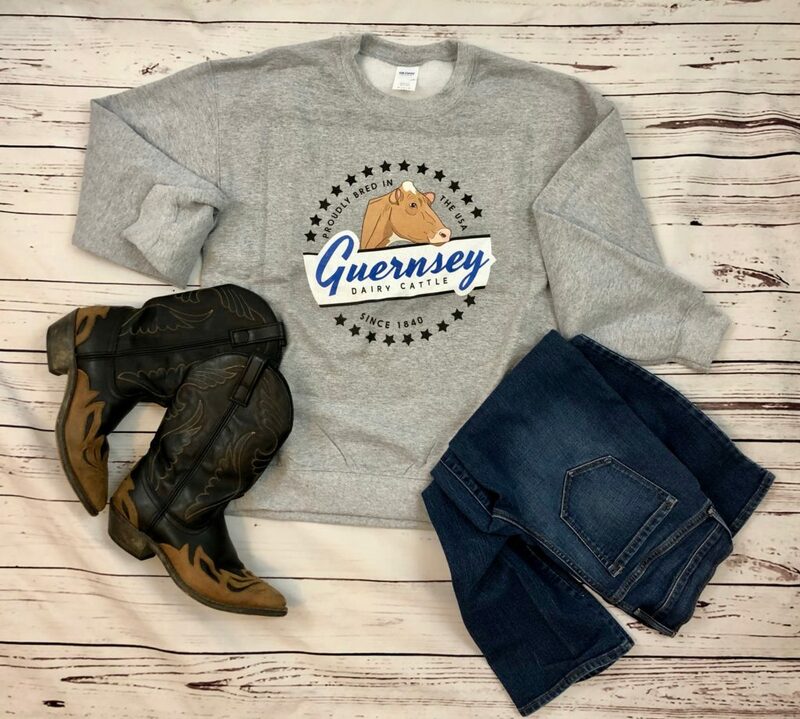 Contact us by email at grandchampiondesigns@gmail.com if you need to place a rush order – we cannot make any guarantees, but we will try our best! 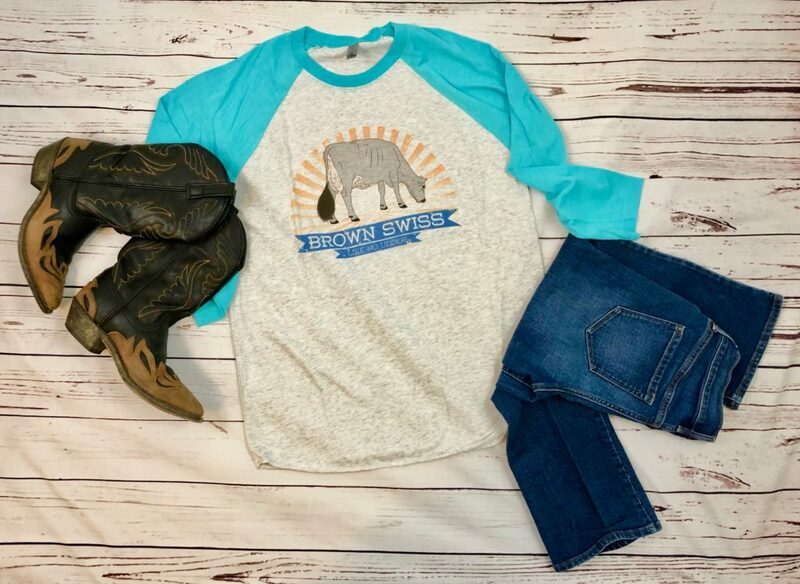 Our BRAND NEW “Just A Girl Who Loves Cows” dairy breed baseball tees! All breeds available! Order yours now! 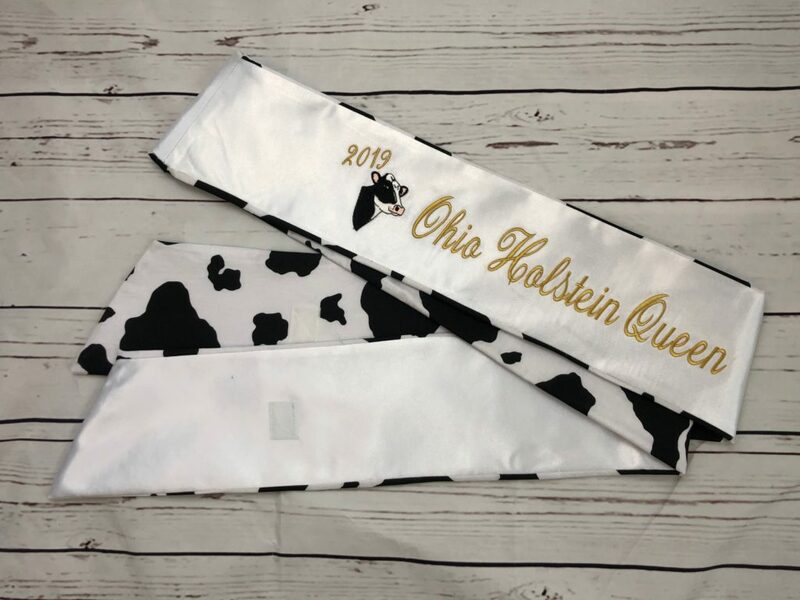 High quality, sturdy, customizable embroidered sashes for your dairy royalty! 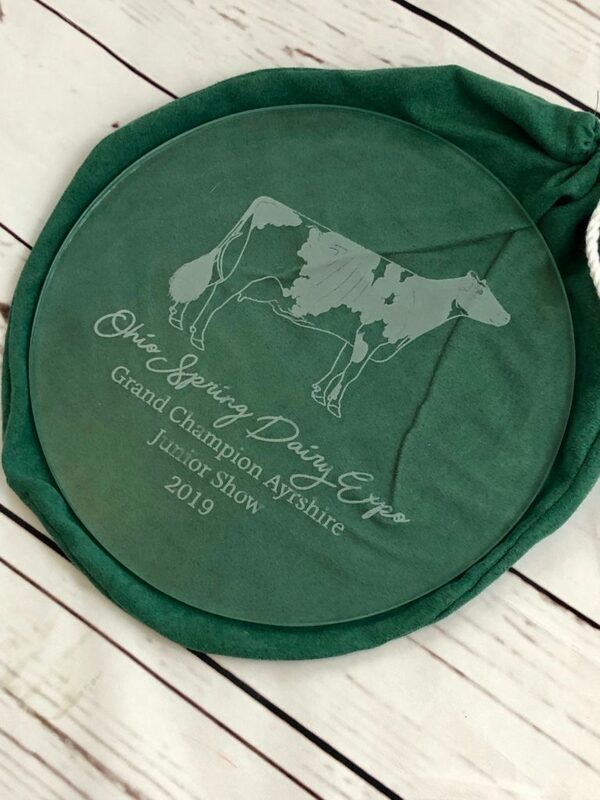 Embroidered blankets, engraved glass rounds and cutting boards – great for show awards! Now offering CUSTOM EMBROIDERY! 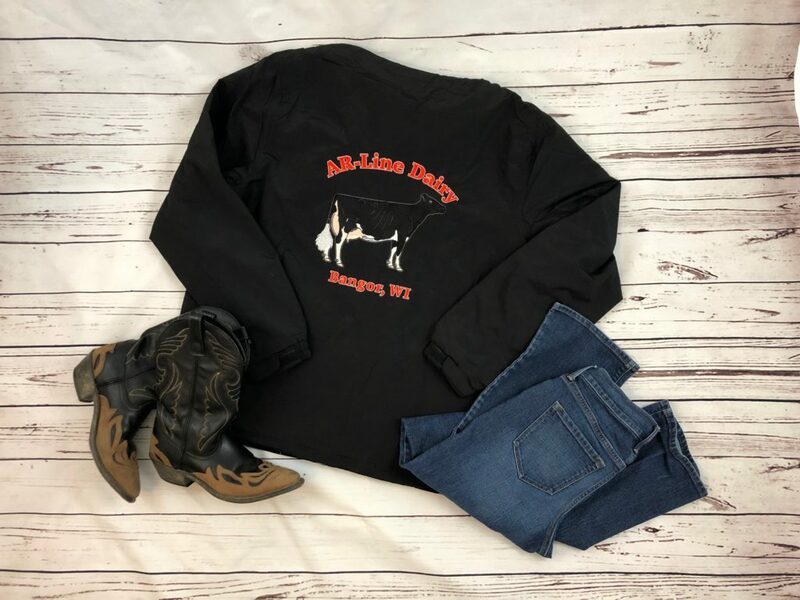 Email us to place an order for a custom jacket, shirt, hat – or whatever you want embroidered! 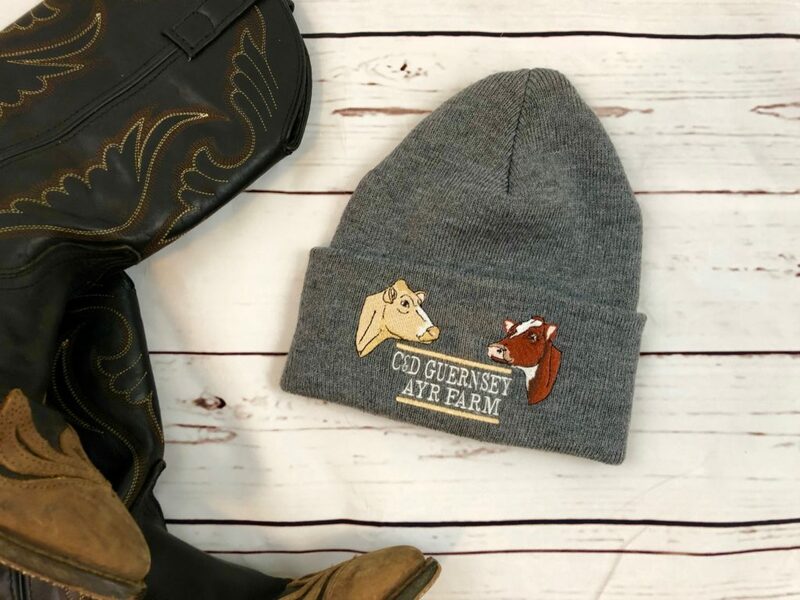 NEW Dairy Breed Knit Caps! Follow Grand Champion Designs on Facebook!